Just think! 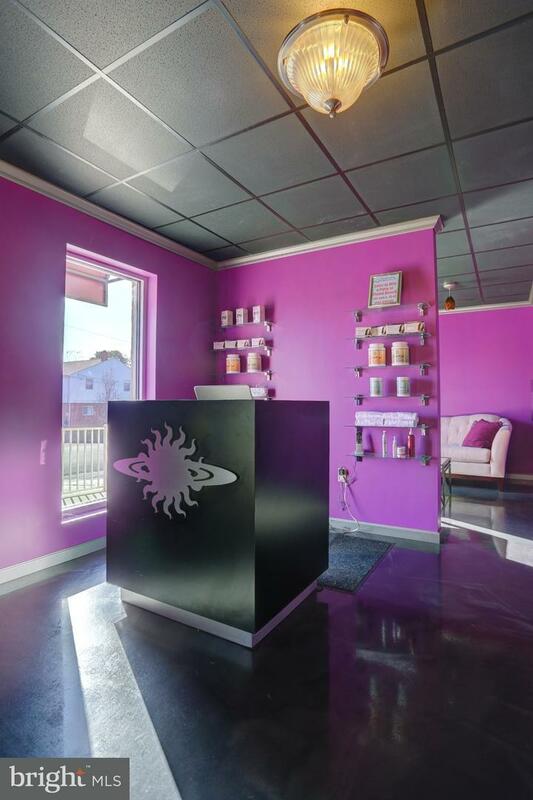 You could be the owner of this Planet Beach Spa franchise, providing members with everything they need to achieve total skin care, wellness, and stress relief goals. Services include massages, facials, spray tanning, UV tanning, teeth whitening, heated sauna pod, red light therapy, oxygen therapy, nutrition products, full body hydration treatment, weight management treatments, sunless lotions and skin care. With Planet Beach's affordable spa services, members pay a monthly fee for unlimited, fully-automated services in a private room without the need of an attendant. 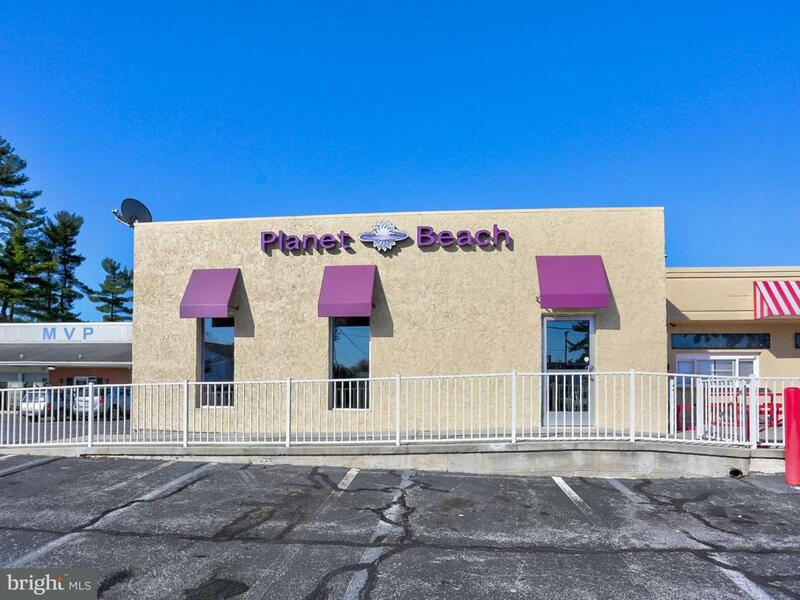 Purchase price of the Planet Beach business does not include the spa equipment or rental of the building space. Terms for leasing the spa equipment can be negotiated with the Seller. If you've always dreamed of owning your own business, don't overlook this great opportunity!